Ectomorph are releasing their debut album this October. Titled ‘Stalker’, the nine-tracker will land via their Interdimensional Transmissions imprint, and was recorded in “one or two takes” using both Moog and modular synths in the Interdimensional Laboratories in Detroit. 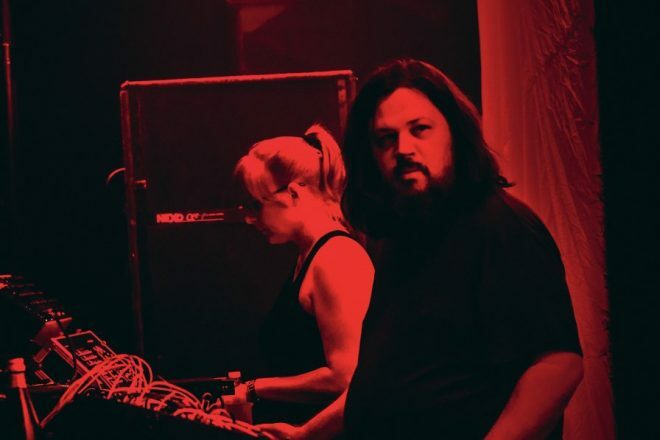 Founded in 1984 as an “inspired reaction” to the likes of DBX, Basic Channel, Drexciya and more, today Ectomorph is comprised of members BMG and Erika. The pair run Interdimensional Transmissions together as well as favoured Detroit party No Way Back. 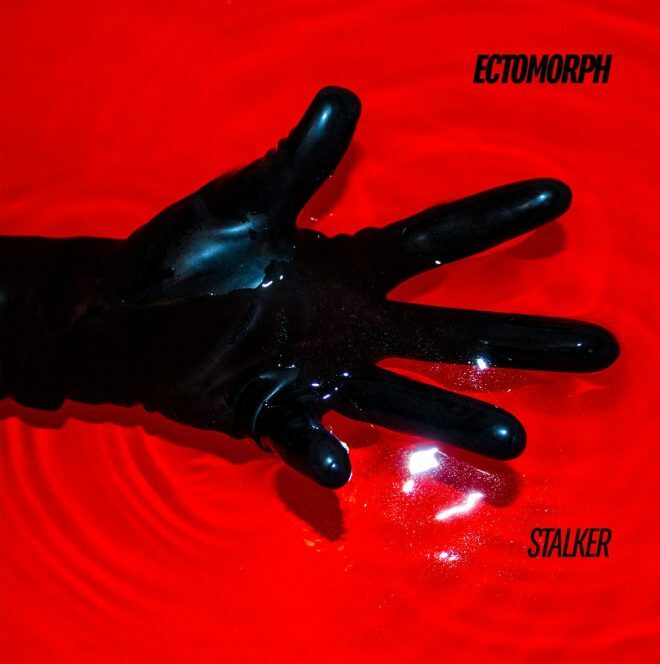 Ectomorph’s ‘Stalker’ LP is out October 31 via Interdimensional Transmissions. Stream clips from ‘Stalker’ and check out the LP tracklist below.